Anyhoo on with the guest post…..from the good people at Globelink. 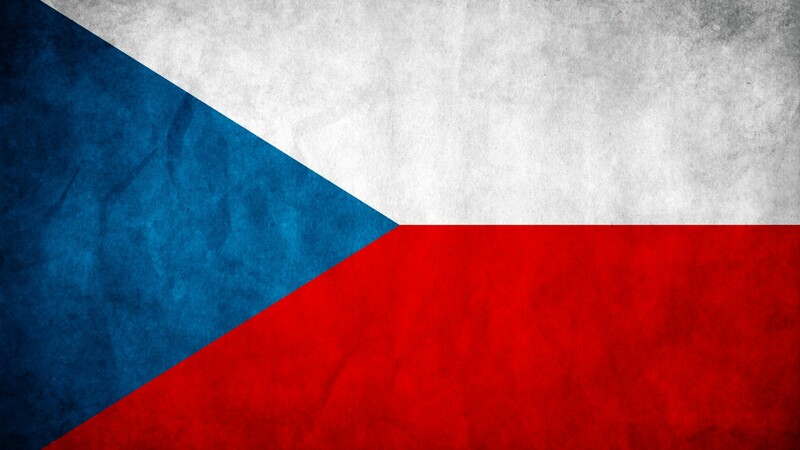 If you’re a resident in the Czech Republic, be sure to check them out if you’re looking for travel insurance. Why Do Czech Residents Need Travel Insurance While Travelling Abroad? Czech residents who are planning to travel outside the country should prepare for it accordingly. First of all, they should purchase their plane tickets early, and at the same time, book their hotel accommodations. Doing this ahead of time will help them get better deals than if they booked one or two weeks before their scheduled travel dates. One of the most important things they should never neglect to do is to buy Czech Republic travel insurance. Many people think it’s unnecessary, but that’s really a very wrong notion. Take a look at what’s included in the travel insurance to help you understand why. Some insurance inclusions (for an added cost) also cover high value personal items in case they’re damaged, stolen or lost. They may also cover accidents and injuries while engaging in sports and adventure activities. The thing is, when someone travels to another country for a vacation or a business trip, he or she doesn’t really think about the possibility of something bad happening. Who wants to think about getting sick or getting into an accident while vacationing abroad? However, it doesn’t mean you shouldn’t be prepared. You invest some money on travel insurance without really hoping you’d be able to use it, however, you do it because in the event that it does happen, at the very least, you are covered financially. The cost of Czech Republic travel insurance varies depending on several factors. For one, it depends on how many days you will be travelling. For example, you can get coverage for as low as €8 for a 2 day trip but you could also be paying €100 or more for a 5 week vacation. There is also an option to choose between single, couple, or family insurance. If you are travelling with family members, it’s best to go for family travel insurance because it’s cheaper than if you buy several single cover insurance. Additionally, it’s worth noting that insurance for individuals under 66 years of age is cheaper than insurance for older individuals. Czechs always look forward to their travels abroad. They work hard to be able to afford such luxuries, and it’s only right that they have the time of their lives during their vacations. Buying Czech Republic travel insurance helps you achieve exactly that. The list of benefits provided above should be more than enough to convince you of getting a travel insurance policy. Come to think of it, it’s really a small price to pay for your peace of mind.